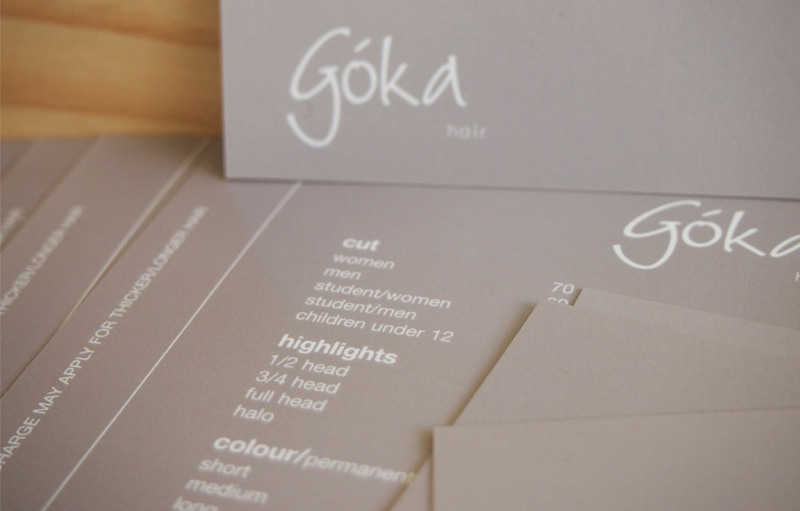 A new hair salon, Goka Hair, needed a logo to reflect the minimalist, modern approach of the owners. 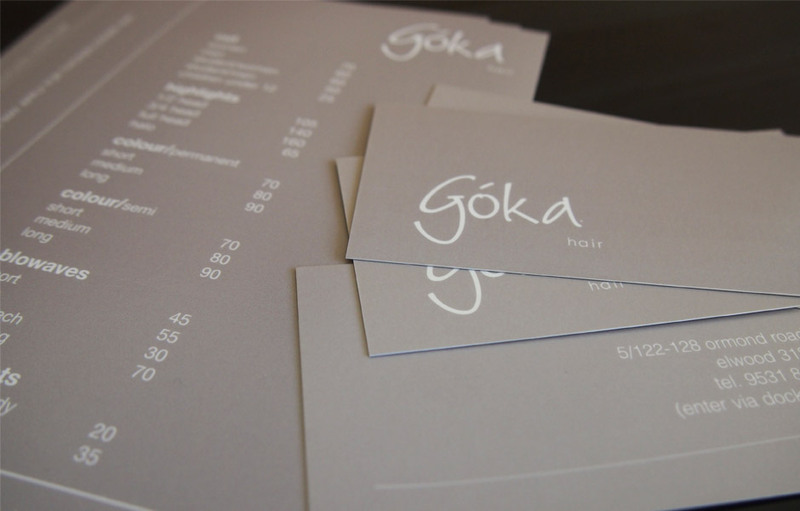 A hand written font was combined with muted earthy tones to create a sleek, stylish look. 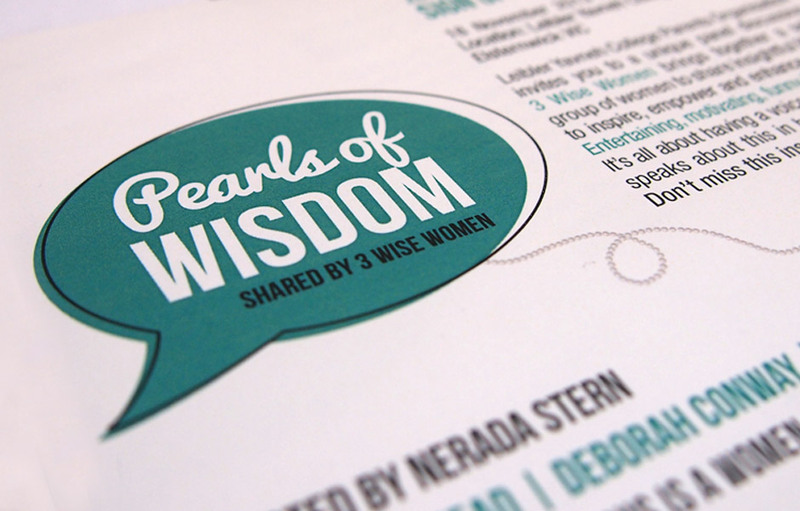 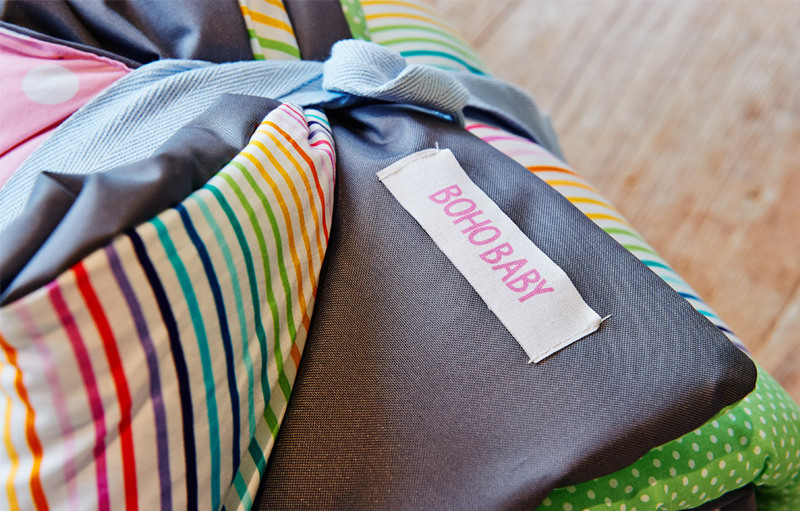 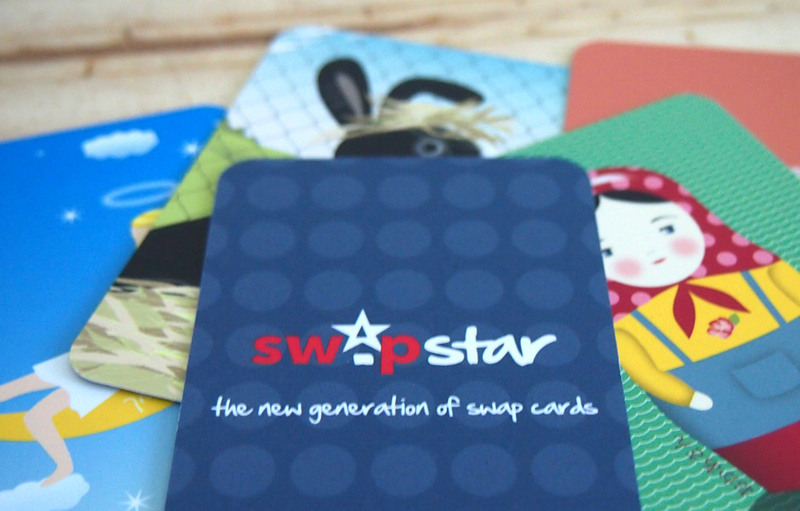 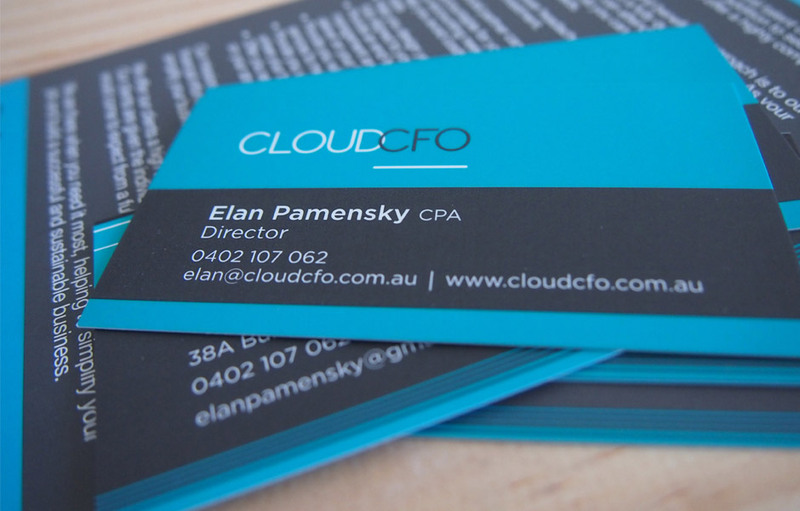 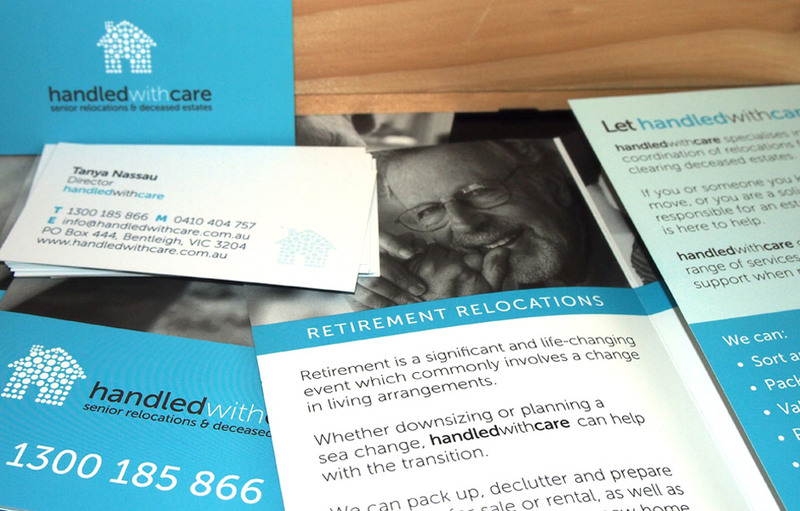 The collateral includes a logo, business cards, price lists.